Just as she did with Bottom Belle, Omawumi is once again ready to experiment with a whole new different sound. The song, a fast paced jam that will soon become the favourite of all fun lovers has been released. Speaking concerning the new single, Omawumi said is basically to mentor the young ones. “Probably due to my modest upbringing, you can’t see me praising myself. But with this song, I did something different. This song will inspire the young ones to stand out in everything they do and be very positive about life. It’s challenge to all of them. No matter what, they can be the best in everything they do”. 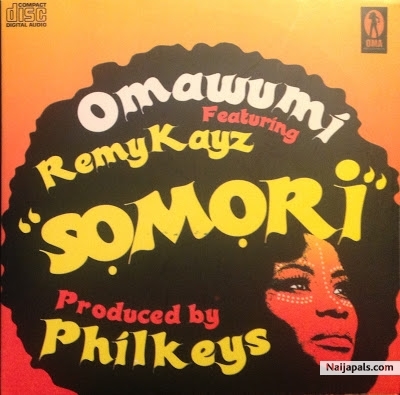 While trying to give meaning to ‘Somori’, a Yoruba slang, Omawumi described ‘Somori’ as someone that can’t be ignored. “A ‘somori’ is someone that is highly respected in the society.